I became a Beatles fan in 1988, my junior year at Mt. St. Agnes academy, and I voraciously hunted down the albums on vinyl, I read books, and watched Help! and A Hard Day’s Night repeatedly. I had the music books for everything they recorded, but even then I knew I wasn’t the biggest fan, but I knew what I loved. The Fab Four both as a group and individually were my thing. So when I heard about a doc this year about the fan club secretary, Freda Kelly, I knew this one would be on my list. And the experience was sheer cinematic joy. Filled with candid film clips and some photos I’d never seen the film is Freda’s legacy, crafted for her grandson so that he would know something about his Gram. We’re given a look inside the inner circle of John, Paul, George and Ringo, one of music’s greatest groups, from humble beginnings at The Cavern, to Brian Epstein’s death to the breakup and dissolution of the band. She was there for all of it, and has shown an incredible loyalty to the band, refusing interviews, book offers and the chance to make some serious coin off of her insider’s perspective. She continues to live quietly, working 50 years on as a secretary, though without the same level of excitement as with the boys. It no doubt touched her heart that her story resonated with the audience. So much so that she was greeted with a standing ovation. There is a nostalgic joy given to the viewer, even if you didn’t live in the time, to see these moments on the screen. As a pop culture geek alone seeing her pull out old Beatles Monthlys gave me shivers. Seeing 45s and even tickets for events just left me gobsmacked. 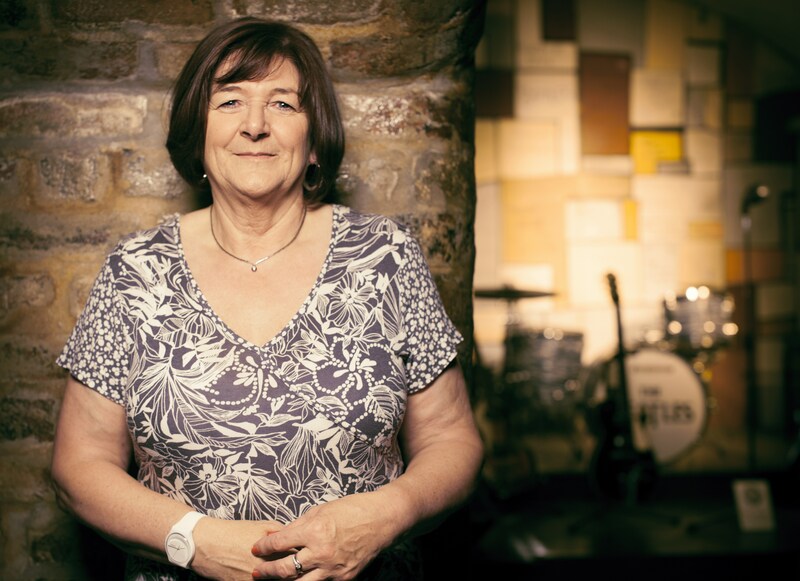 Freda remains one of the last breathing memories of The Beatles from the inside, and I’m so thankful she has finally decided to share her story. No sooner had I left the Lightbox, than I slipped the earbuds in and through on The Beatles on shuffle and repeat. It helped rekindle the embers of love I have for their music. I couldn’t do it when I was home in Bermuda, which is where my own introduction to the Fab Four took place, I honestly think it would have been too emotional for me. Now, I can happily lose myself in their music again. And speaking of their music, the soundtrack is amazing, White secured the rights for 4 Beatles tunes as well as a slew of original versions the band covered in their time, its bril! 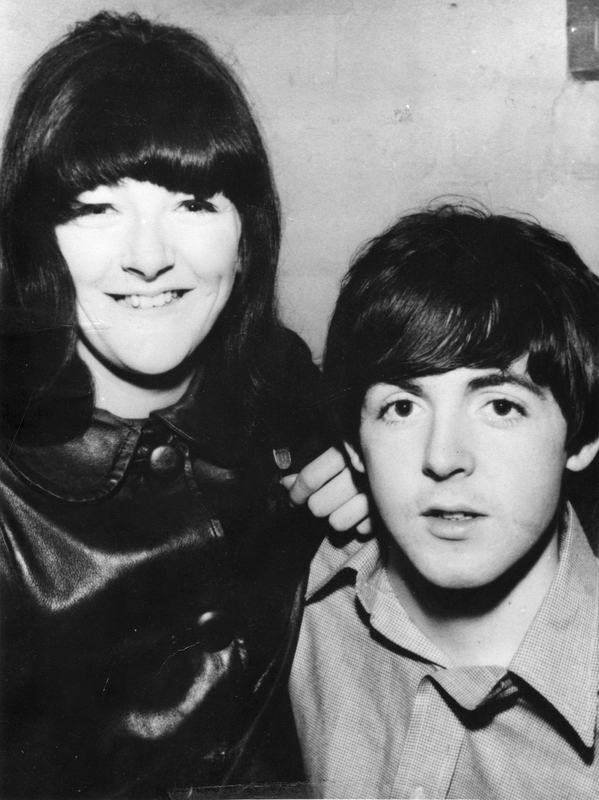 The film is not maudlin or downbeat by any stretch of the imagination, instead simply sharing wonderful anecdotes both happy and sad, that depicted Freda’s life and working relationship with those boys from Liverpool. It’s a wonderfully entertaining glimpse at a wonderful woman who was there for all of it and is finally sharing her story. Good Ol’ Freda screens one last time at 8:45pm at the Regent Cinema on Saturday May 4th. You can find them on Facebook and on Twitter @goodolefreda !